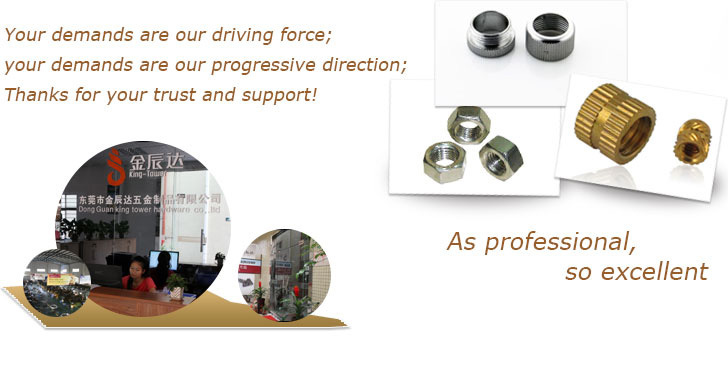 Our Kingtower screw company have many year experience on product and sales screw.So we can confidently say that know more customers’ requirements on screwmarkets. According to our years’ experience about screw, today I would like totalk about security screw thread classify﻿﻿ in themarket for commonly used. 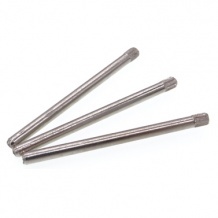 Frequently-usedsecurity screw kinds includes stainless steel one and carbon steel one bymaterials. Carbon steel which is steel screw. And by shape of the head, thereare including many kinds like outside hexagon head screw, socket head cap screw,hexagon socket head cap screw, pan head plum screw, fringe head screw and soon. 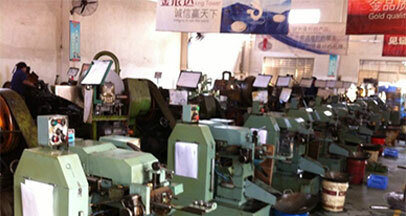 By the thread of security screw, there are self-tapping security screw andmachine silk tooth security screw. 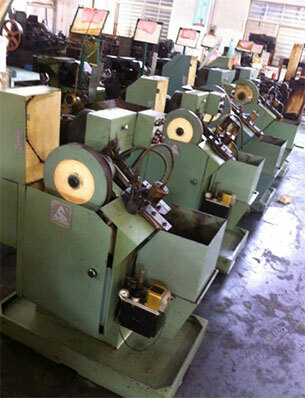 And by strength grade can be divided into4.8 level, 8.8 level, 10.9 level, 12.9 level. Knowing this classify, ﻿﻿selecting security screw﻿﻿ will be easy. 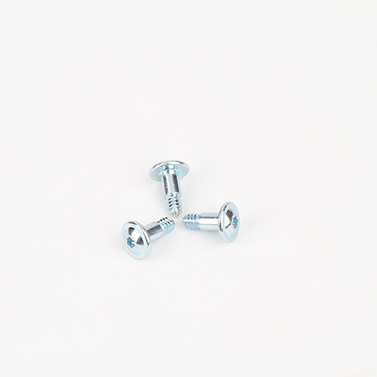 Above givea view of﻿﻿ Security screw thread classify a﻿﻿ndother knowledge, but in our daily production and sale will meet different kindsscrew not only for security screws. 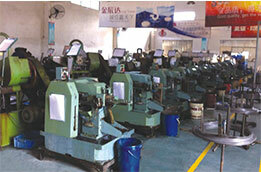 So how to meet customers’ requirements isour screw manufacturers’ improved direction.